Get into the Christmas spirit with red and green LED net lights. The net design makes it easy to cover bushes, hedges, and shrubs quickly and evenly. Green wire blends into the leaves, so all you see is flawless colors. 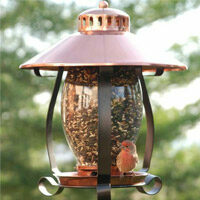 Sturdy construction with a weather resistant design ensures that these dazzling lights will last for many seasons. 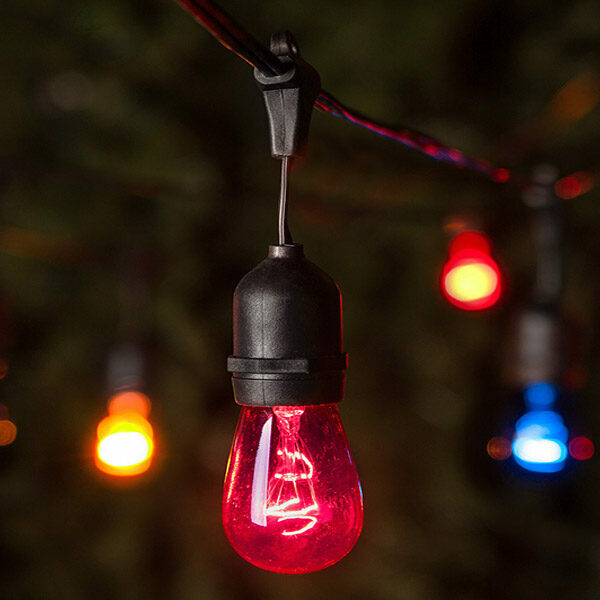 Create a professional looking light display this holiday season with these festive lights.